The Wolf Pack Hockey Club is a member of the NWHL (Northwest Hockey League) house/travel league. 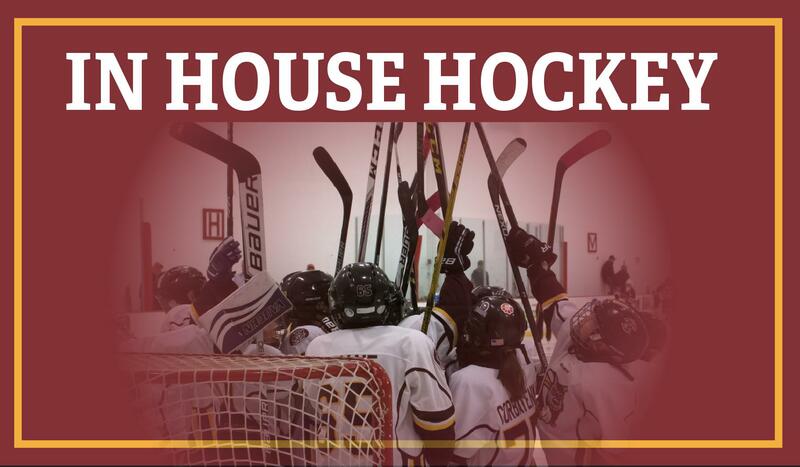 Hockey Summer Camps are Back! This all day camp is designed for existing hockey players passionate on improving their game to be at full speed for fall hockey. This training is geared towards the mastering of the SUMO foundation (7 elements of skating) and applying to the other 4 major skills , designed for high tempo games. 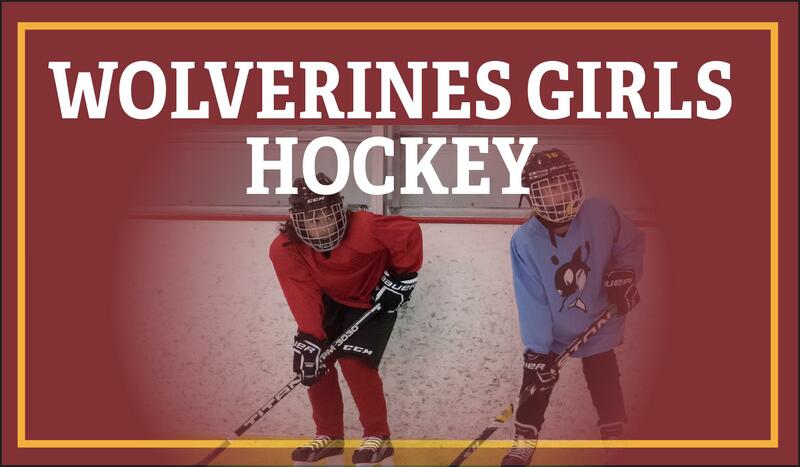 Ages and skill levels will be separated into appropriate groups for drills and games. Our excellent Hockey Performance Training Shelf will include morning and afternoon speed, strength balance and power training along with stick work, shooting plus small area road hockey, soccer etc games for full athletic training. NOW…adding the wonderful training attributes of Floorball. Our experienced professional coaching staff are set up to work with various levels, providing the player is coming with the purpose and focus of improving in the five major skills and applying those to game situations in the afternoon scrimmage sessions. Although the emphasis is on fun, the expectations for improvement are high! Getting better is much more fun! All players must have taken hockey skills training and are preparing for team play. 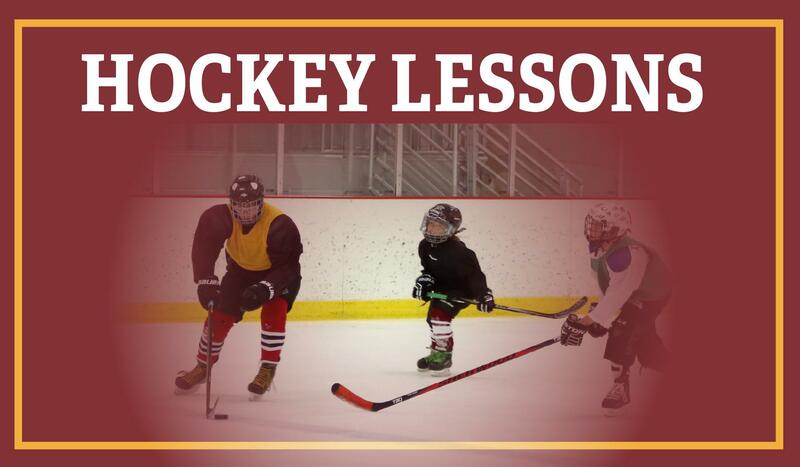 2 On-Ice sessions & 2 off-ice training sessions each day! Note: week 6 July 8 to 12 Starts at 8am and has 1 ice time ..More Floorball and pool time (if weather permits). The Hoffman Estates Park District has made a great investment in reduced pricing, first class equipment and top level people to make the hockey experience the very best anywhere. 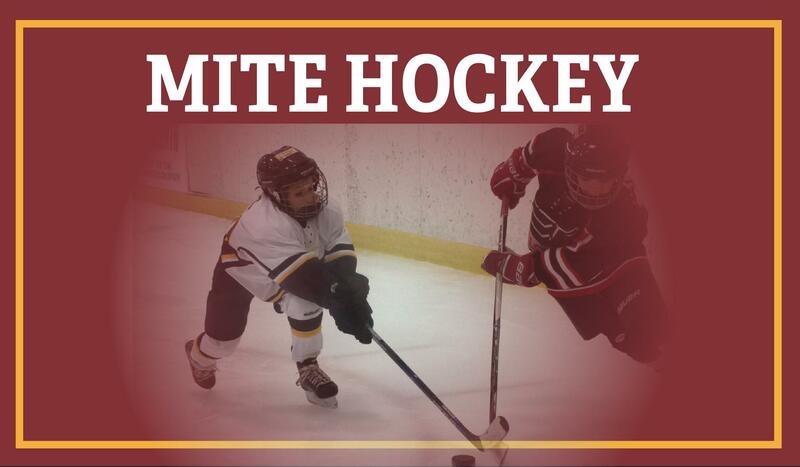 Offering Northwest Hockey League House Travel teams, Coyote Mite (8 and under) team hockey and Wolverines Girls Hockey the program is going to new levels to not only give our players the best tools to excel at hockey, but just as important do more to develop youth “total healthy athletes.” Click here to read more. Click the photo to read the whole article. Floorball is a fast-paced stick and ball sport that is safe, fun, inclusive, and easy to learn. Play centers around ball control, quick passing, and lots of running. Floorball was originally developed in Sweden where the game has been played since the mid-1970s. It is the fastest growing team sport in Europe. The roots of Floorball can be found in many different sports; soccer, hockey, and basketball to name a few, which means that many concepts and strategies from those sports, can be seen in Floorball, according to the Floorball Training Guide. Along with our unique focus on Sumo skating perfection and speed, we are anticipating that by adding Floorball it will round out our program to be the best platform anywhere. Passionate players who buy into our long-term development program of the total athlete can reach any level they want. Ask any great hockey player how they became so good…they will say playing hours of road/pond hockey. This self-motivated training improves stick skills, game vision, creativity, understanding tolerances, speed, and physical fitness. The personal commitment needs to be long-term to engrain core skills. Choosing to play on a team that may have a better chance to win, but does not stay the development course will hamper the player’s development. To add excitement and validity to the Floorball initiative our GM and Chicago Wolves Coach Stan Dubicki has discussed it with our own Chicago Wolves players. The attached photo shows Thomas Hyka –Czech, Erik Brannstrom –captain of this year’s Swedish Jr National team, and Zach Whitecloud from Manitoba-eh! These Wolves all swear by the value of playing floorball in their development. They are hoping to get time with some of our players to show how it works! Click here for a Q&A with our new GM of Ice Operations and Chicago Wolves goalie coach, Stan Dubicki. 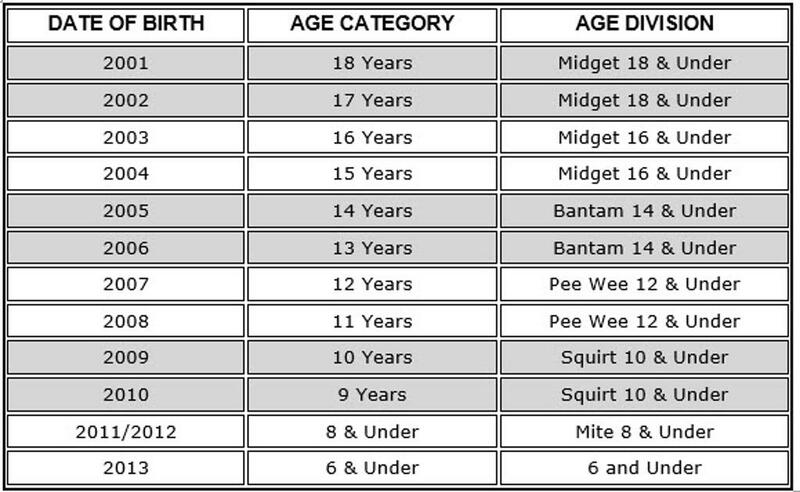 Note: birth year 2012 and later can play Coyote AAU travel but not Mite NWHL as per USA Hockey rules.